Karen Wheadon has been a Paralegal with the firm since 2001 and works closely with Jim Reed who handles NY and PA injury and malpractice cases. Jim says: “Karen is absolutely awesome and she does a great job helping our clients.” Karen truly enjoys her work. “I love how each case is so different from the next – it never gets boring,” Karen says. 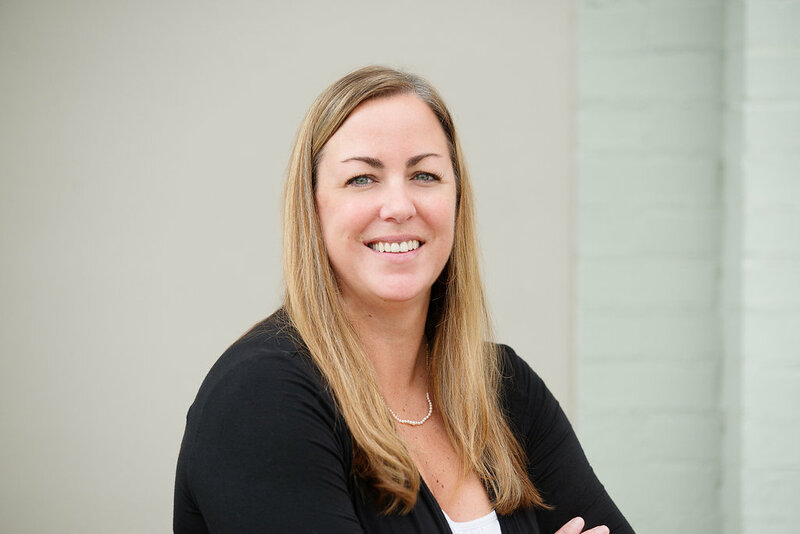 Born and raised in Horseheads, Karen graduated from Notre Dame High School and earned an associate’s degree in Paralegal Sciences from Corning Community College. She now lives in Pine City with her family. She and her husband Jeremy, who works at Hilliard Corp, were married in 2001. Karen has two children, Emily and Elise and two stepchildren, Justin and Erica. A 30-year veteran in the legal field, Annette Viselli Thorne has contributed her experience to the Ziff Law Firm since 2007. Annette acts as paralegal to attorney Adam M. Gee who handled NY and PA personal injury and medical malpractice cases. Annette juggles a wide variety of duties – secretarial tasks, preparing pleadings, meeting with clients, reviewing medical records and more. In addition to her paralegal duties, Annette also enjoys coordinating the very popular “ZiffLaw Veteran of the Game” program that honors a military veteran at each of the Elmira Jackals hockey games. A Valley native, Annette has an associate’s degree in Paralegal Sciences, with a specialty in Litigation. She is the proud mother of Janine Gorski, who recently graduated from Mansfield University. In June 2009, Annette married Rick Thorne of Painted Post. In her free time, Annette enjoys crafts and cooking, but she also gives her attention to a number of good causes. She has been involved with the Salvation Army, Stray Haven Humane Society, the Red Cross, and many private fund-raising activities. Terri wears two very important hats: she is both Paralegal to Christina Bruner Sonsire and she is our bookkeeper. Christina says about Terri: “I am so fortunate to have such a hard-working, conscientious paralegal who cares so deeply about doing a great job for our clients”. 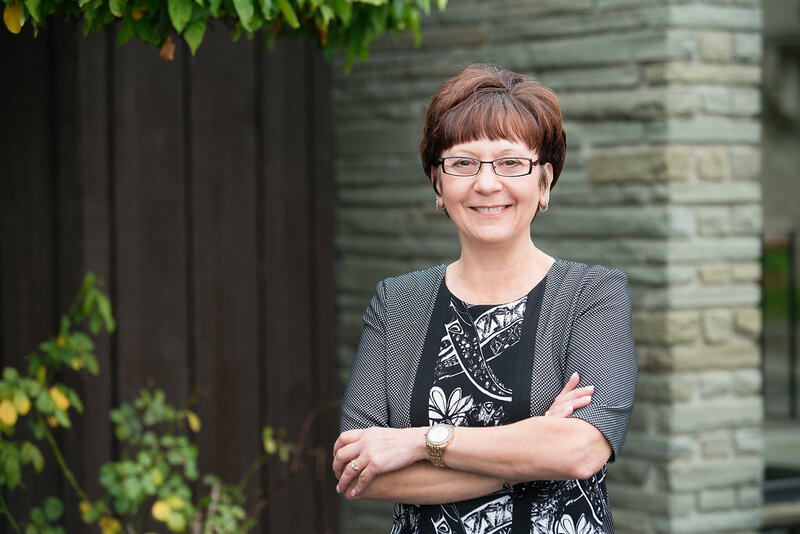 Terri has been with Ziff Law since 2006. Born and raised in Elmira, Terri currently lives only about a mile from where she grew up. She attended Southside High School and earned an Associate’s degree in Secretarial Studies from Corning Community College. Terri is married with two children. In her spare time, she likes to be active with her children, and get in some shopping and reading. Terri also gives some of her time to Elmira’s favorite hometown charity, the Arctic League. 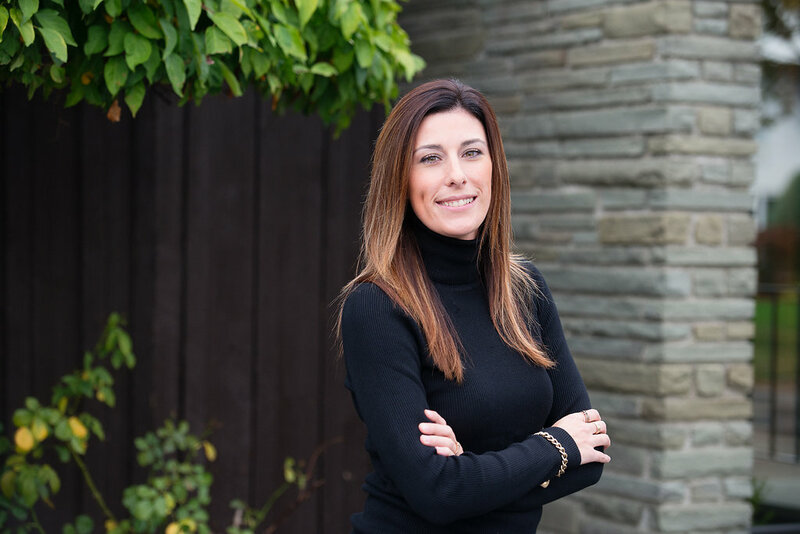 Sara Denierio enjoys meeting new people every day, which is a good thing given her position as receptionist at the Ziff Law Firm! 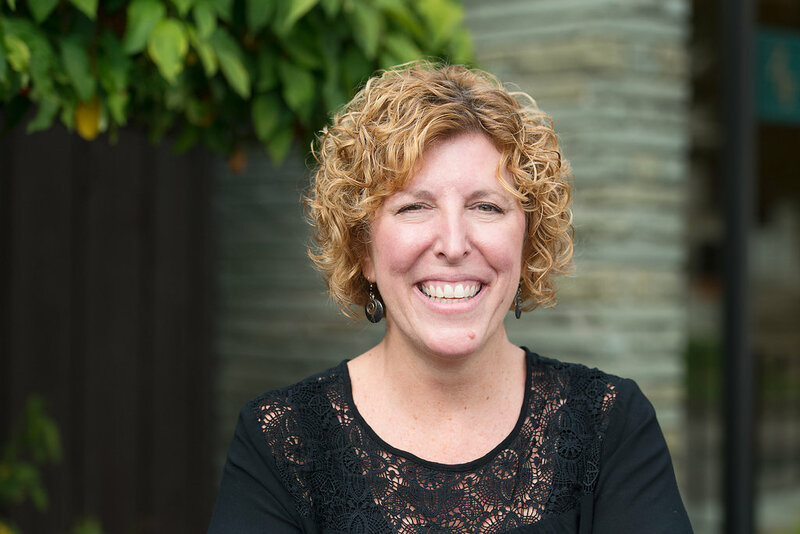 Sara greets Attorneys, Stenographers, Judges, clients and more – a constant flow of new faces daily. Sara has been with Ziff Law Firm since 2007. She answers calls from the switchboard, distributes the firm’s mail and handles a variety of important clerical duties, including maintaining our client database. An Elmira native, Sara graduated from Elmira Free Academy in 2002. Sara has two beautiful little girls, Leigha & Sophie. Sara has strong roots in Elmira- her parents, Jeff and Deanna Denierio, own and operate Denierio’s Auto Detailing in Elmira. Sara has two younger brothers, Jeffrey and Vinnie. Outside of work Sara enjoys spending lots of time with her family and friends. In her spare time she likes to decorate. Interior design has always been a huge interest of mine. Sara also says how much she enjoys cleaning and accessorizing her vehicles. “Being a daddy’s girl this is something I have learned from him and we enjoy doing together,” she says.